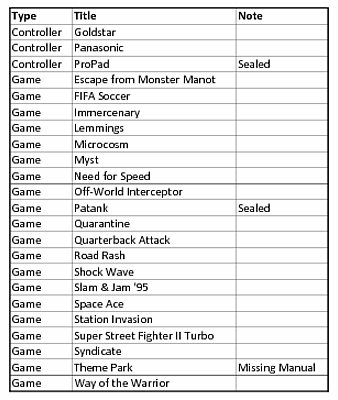 I lost my 3DO FZ-1 & games while away at college when back home my childhood house suffered a major flood in 1997. Now at 31 years old I am reclaiming my childhood games now that I have my own house & I am trading money for memories at an alarming rate. 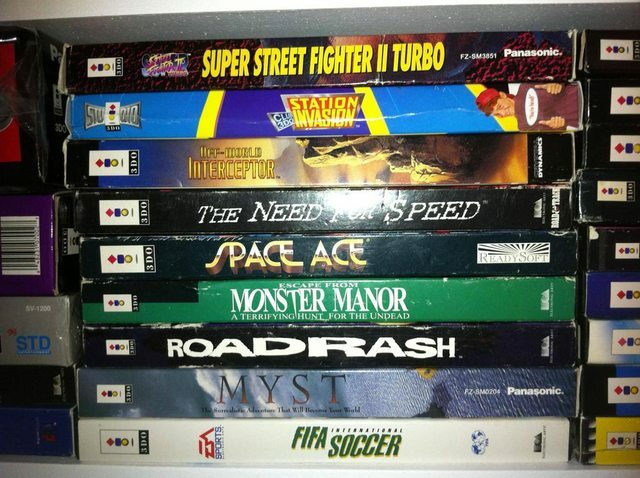 I started with my NES collection which has grown to near 50 CIB titles and now begin the 3DO adventure. 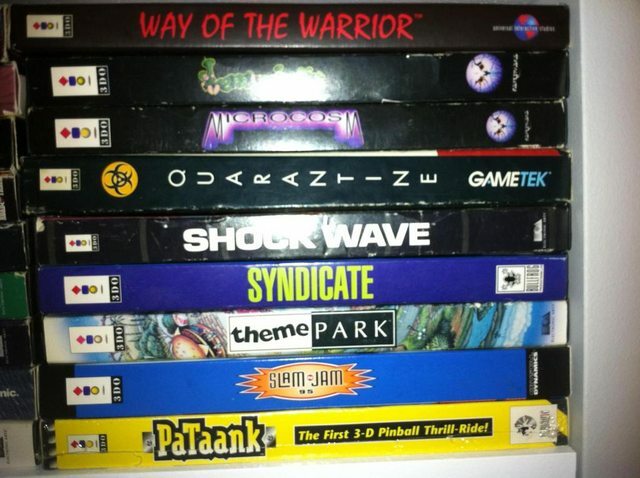 All games are CIB longboxes except for Theme Park that I am missing the manual for. Patank is still factory sealed. 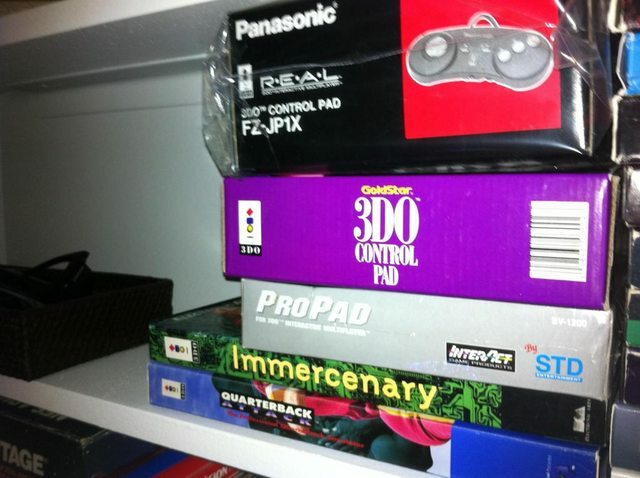 As for the 3 controllers all are complete with plastic and papers with the ProPAD being the only one still factory sealed. Even though its worth it at that price, you could do better if you didn't want it right away. Yeah £50 does feel a little high, if it were $50 that would be nicer. How many games actually play well with that stick though? I want one as well, but it seems the amount of games that would work well with it is very small. Austin wrote: How many games actually play well with that stick though? 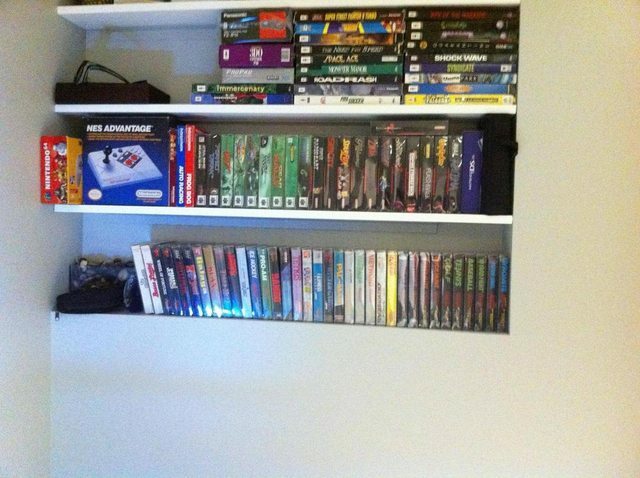 I want one as well, but it seems the amount of games that would work well with it is very small. Imo, its worth is for SSFII alone. Sent you a pm, will e-mail also.